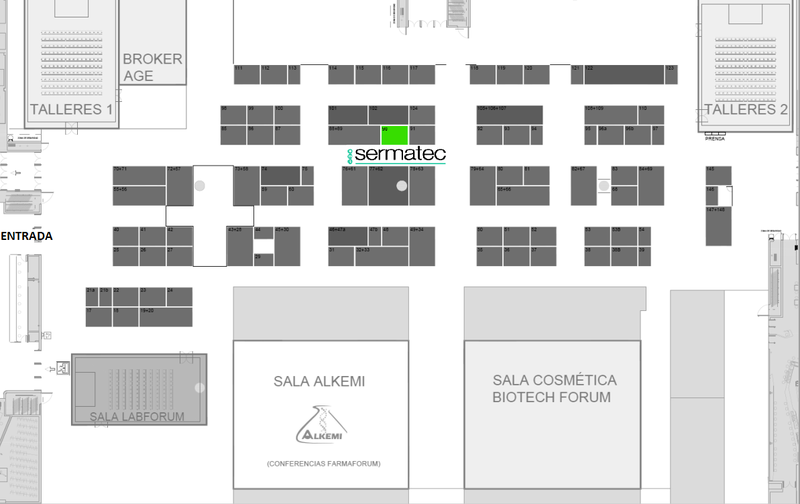 Sermatec will be tomorrow at Farmaforum exhibition. 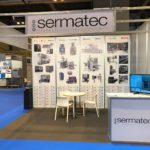 Visit us at IFEMA Madrid, booth nr. 90, from 9:30h to 18:30h.